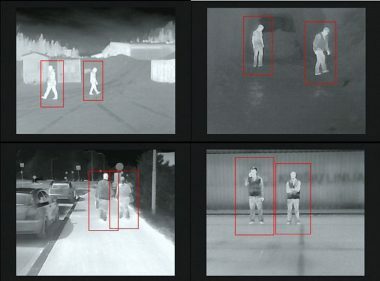 The main target of HIMA project was to develop reliable human detection in the immediate vicinity of a mobile work machine that meets safety regulations on feasible cost level (safety requirements e.g. SIL 2 or SIL3). The focus was in camera and radar technologies. Most applicable sensors were tested in various environments. Because any sensor alone did not reach the target the research focused on sensor combinations to achieve best detection reliability. The best and redundant results gave combination radar, infrared camera and stereo camera. One result was an open library of algorithms for human detection.